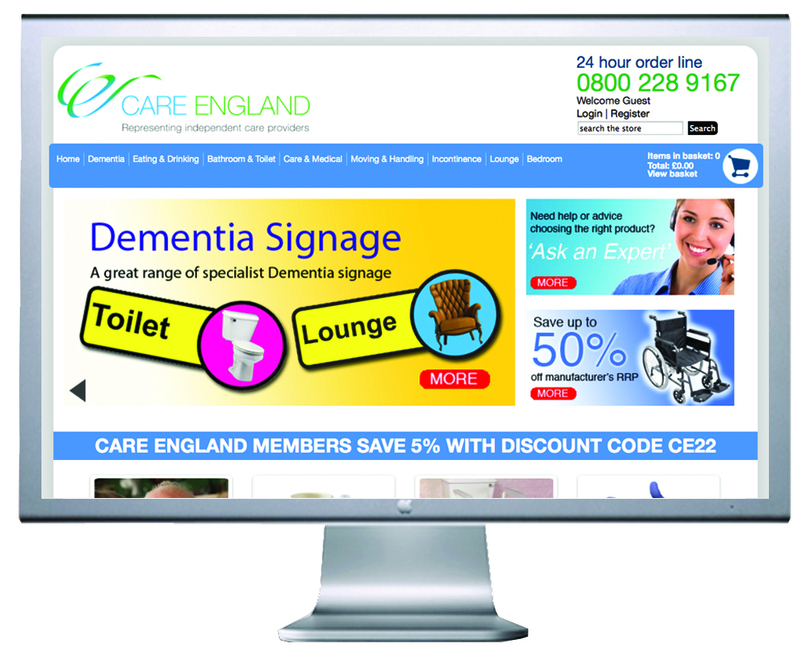 The Care England online shop (www.careenglandshop.org.uk ) contains over 2,500 independent living aids, including dementia, incontinence, care and medical products, All products have been sourced from reputable manufacturers and all are fully guaranteed. Providers who care for older people, those with learning disabilities, long term conditions or dementia, will find the shop especially useful for lifting, bathing, toileting and daily living aids. The shop also offers a wide range of signage and other specialist dementia products. Competitive pricing is an important feature and the shop aims to deliver, if not the lowest, then amongst the lowest prices in the market. The shop is open to all care providers but Care England members will benefit from a 5% discount when they use the code CE22 at the checkout stage. Care England receives a donation for every product purchased, so by supporting the shop you’ll be supporting the work we do in the sector.